Smokeys Gardens now offering Free Shipping on all orders over $75! 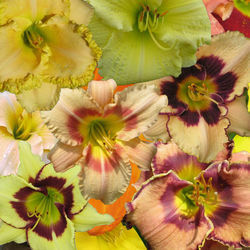 Located in Coldwater, Michigan with over 70 acres, we are one of the largest daylily growers in the United States. 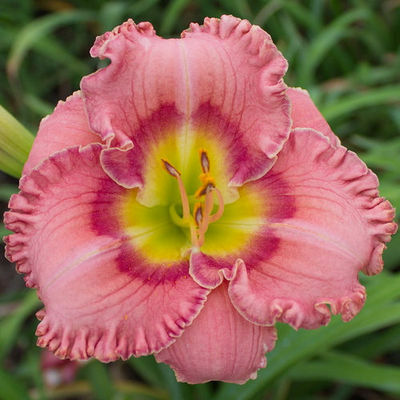 Smokey’s Gardens grows over three thousand varieties of daylilies with over five million plants, including thousands of seedlings and daylily seed production. 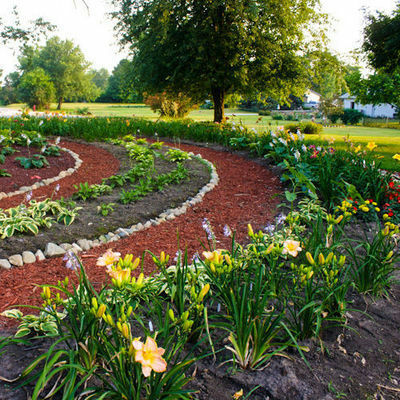 Our customers are home gardeners, collectors, landscapers, and wholesale distributors. 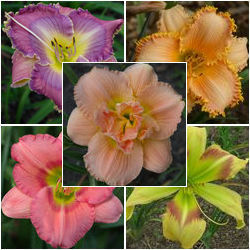 Regardless of your growing needs, we have a large selection of daylilies for you, from well known longstanding varieties as well as newly released introductions. Shipping is free at Smokey's Gardens for orders over $75 and your satisfaction is guaranteed. We pride ourselves on providing our customers with the highest quality and top notch service. 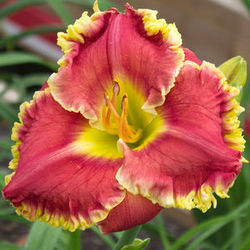 Our daylilies are guaranteed to be true to their name, verified through the American Hemerocallis Society, and will be healthy and ready to plant when they reach your door. If you are not 100% satisfied with your shipment, please contact Smokey’s Gardens within 30 days to arrange for a full refund of your purchase price. We will replace or credit any plants that fail to survive for a period of one year from the date of receipt. Thereafter, if you encounter any other problems, please feel free to contact us.